Meet Hattie, Lori , Bryce, Brock, and Lance. These pups' date of birth is 2/1/18 and they are all purebred with smooth coats. 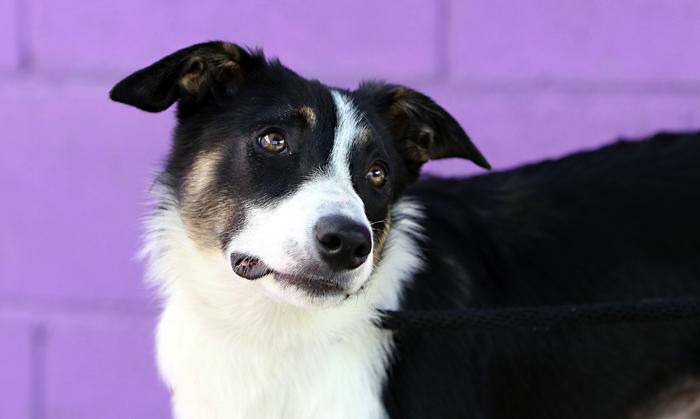 They are also registered with the American Border Collie Association. 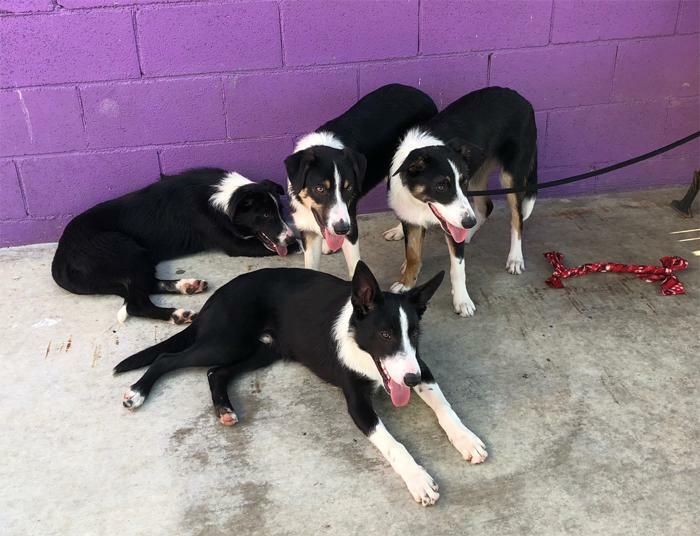 This litter was an accidental breeding, and were surrendered to BCIN on 7/14/18. 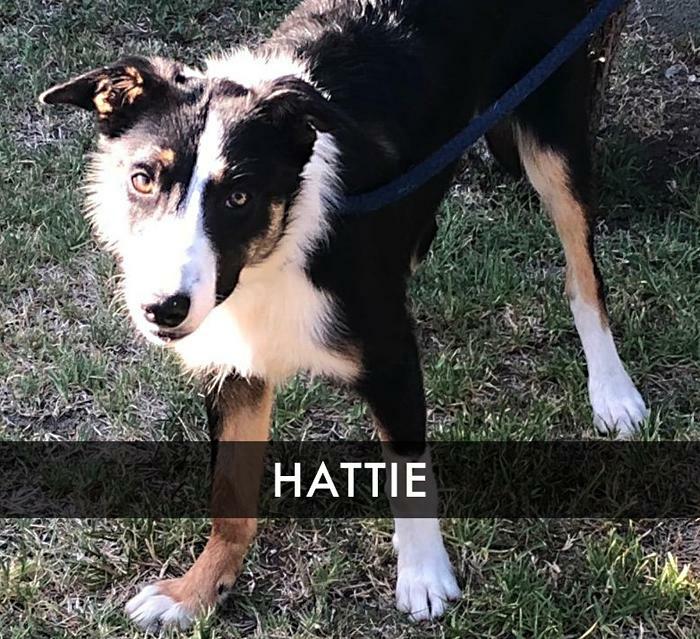 2 Females: Lori is Black & White, and Hattie is Tri-Color. These pups were very undersocialized upon entering our program. They did not walk on a leash, and were very weary of people. They are still skittish , but they do warm up to you, and they are coming around really well. They love romping around with JJ, another BCIN foster, and would be best placed with another dog. These pups are definately diamonds in the rough, and their training will need to start at square one. They have so much potential and their confidence will blossom under the right tutelage. 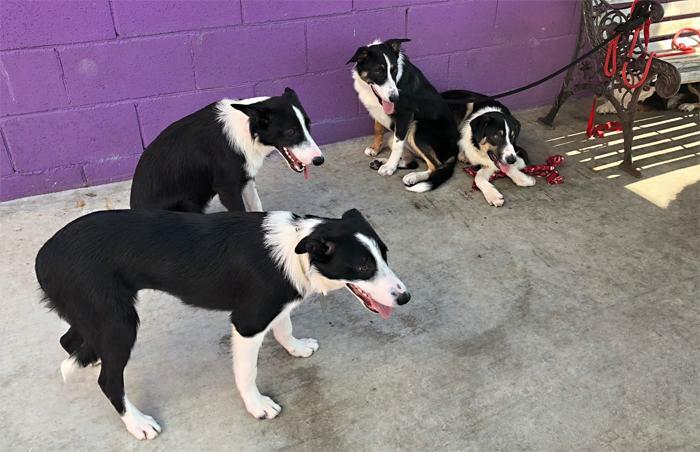 It is important to socialize these pups to unfamilar spaces and to people, so they do not develop fear based phobias that are associated with this breed. They will require positive reinforcment obedience training, along with a patience owner. They are not housebroken, but do not potty in their kennels where they sleep at night. Lance, Hattie, and Bryce are the most active and may do well in canine sports activities. Brock and Lori are a bit more subdued. But, all are very active adolescent pups who will need consistent activity and daily exercise. 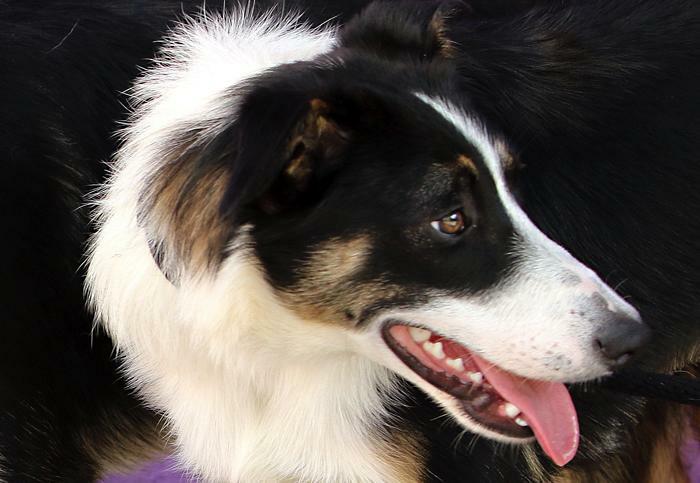 Only applicants that have experience in raising a herding breed pup will be considered. Adopters must be committed to work with the destruction and energy associated with raising a puppy, along with housebreaking accidents. As with all puppies, socialization and puppy obedience classes are a must. This will ensure that you will have an outgoing, socialized, well behaved, and well adjusted adult dog in your family.